Climate change is a global concern. Yet, in Southeast Asia as in the rest of the world, the environment is increasingly exploited in an unsustainable manner in pursuit of consumption and production targets and economic growth. A greedy quest for land and dwindling natural resources by powerful economic and political entities is ongoing in many extractive and land-intensive sectors, facilitated by weak regulations and law enforcement. 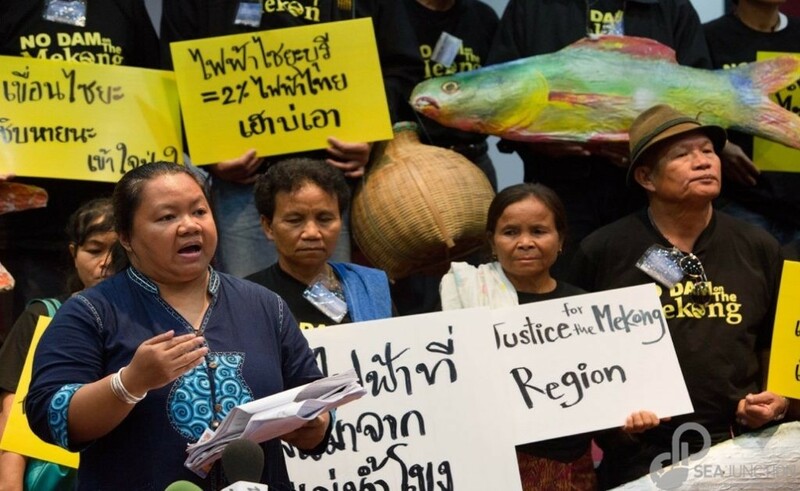 The activists standing up in defense of affected communities, the environment and human rights – earth rights defenders – are increasingly at risk. They face administrative and legal challenges through the (mis)use of restrictive laws, as well as online and offline surveillance. They are threatened, physically attacked, and even killed, in most cases with impunity. On 13 December 2018 at 6.30 PM at SEA Junction, EarthRights International (ERI) will launch a report on this global concern and commemorate the 20th anniversary of the UN Declaration on Human Rights Defenders. The report titled “Fighting Back: A Global Protection Strategy for Earth Rights Defenders” analyzes the root causes of the issue and outlines the components of an effective global regime for the protection of activists working to defend the rights of local communities to land and water and control of their traditional territories. EarthRights International (ERI) is a nongovernmental, nonprofit organization that combines the power of law and the power of people in defense of human rights and the environment, which ERI defines as “earth rights.” ERI specializes in fact-finding, legal actions against perpetrators of earth rights abuses, training grassroots and community leaders, and advocacy campaigns. Through these strategies, EarthRights International seeks to end earth rights abuses, to provide real solutions for real people, and to promote and protect human rights and the environment in the communities where they work.